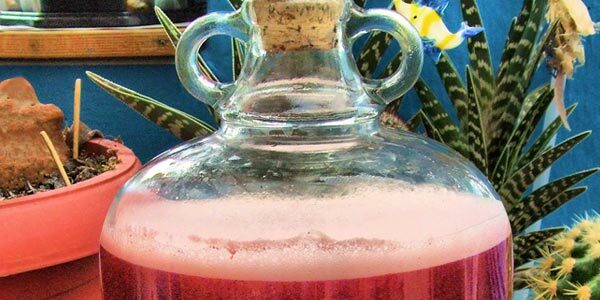 Learning Center / Latest Articles / Wine Info / What Are Tannins? The word “tannins” is frequently used by wine aficionados and people interested in the science behind wines. In short, tannins are a natural polyphenol commonly found in oak, grape skin, grape seeds, tree bark, and leaves. When used in wines, tannins can add a different textural element. Most notably, tannins are used in red wines to make the wines taste dry. Different tannins can also add different, complex undertones to wine textural profiles. Grape tannins are found naturally in the seeds, stems, and skins of different types of grapes, and different types of grapes have different tannins. An exceptionally high grape tannin wine is found in Italian Barolo, which is made from the Nebbiolo grape. Red wines typically have higher tannins due to the extended amount of time the grape juice is fermented when red wines are made. White wines still have some tannin from the grape skins and seeds as well as any oak absorbed during the aging process. However, the fermentation process combined with the type of grape used to make white wine can result in fewer tannins and a very different textural profile. In addition, white wines can gain wood tannins from extended contact in wine barrels during aging. Red wines are not an exception to gaining wood tannins from aging in oak wine barrels either. There is a current debate about whether adding tannin powder, oak staves, or oak chips to wines improve the textural profile red wines with or without an extensive aging process. However, the cheaper option of adding oak may not actually be cheaper or better. A typical oak barrel can be used for about 70 years, and tannins can improve the overall flavor and textural profile of wines for longer. In either event, the wood tannins dissolve in the wine through contact with the liquid. 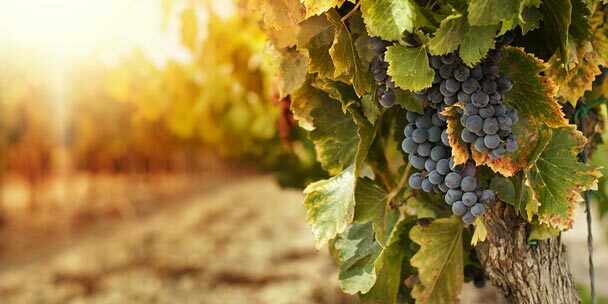 First, the process used in winemaking will greatly impact the tannins in wines. A few easy examples of wines that have markedly high or low levels of tannins can help provide a more tangible idea of what tannins actually do to the wine served. 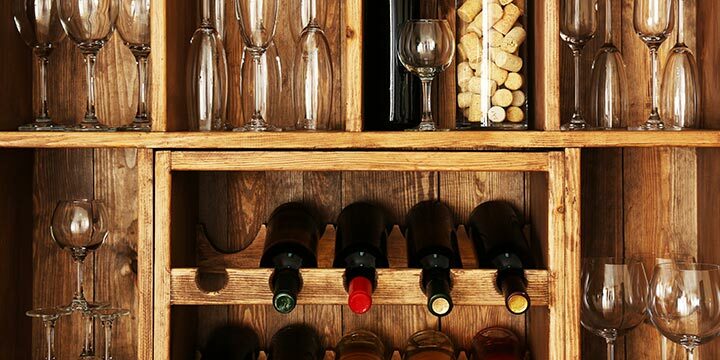 In addition, you can use the following list to help navigate complex wine lists. 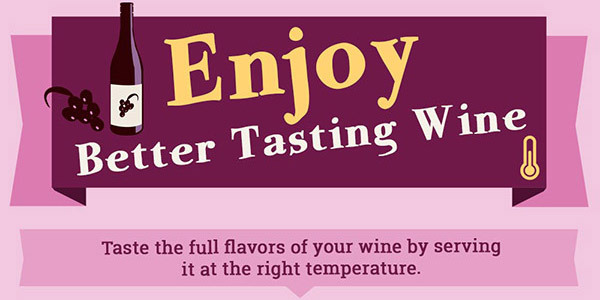 Wines like Merlot, Pinot Noir, and Zinfandel are all low tannin wines. 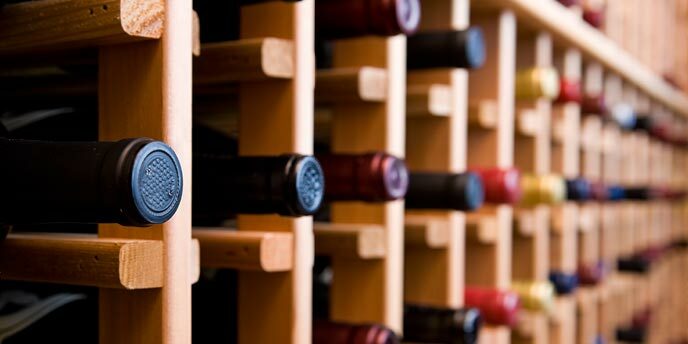 Wines that are high production wines are typically made to have less abrasive and smoother textures. This group of low tannin wines often has a much more even textural profile. They can be a good option to order for a table that has more general tastes, or a group of people that may or may not enjoy dry wines. 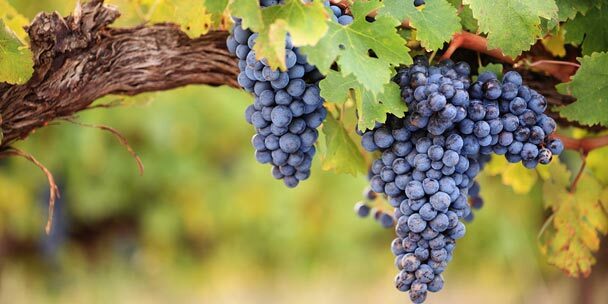 Wines like Cabernet Sauvignon, Montepulciano, and Petite Sirah are all high tannin wines. Low production wines often are created to have a greater variety of textural profiles. Different high tannin wines can be perfect to sample by the glass, especially when made in small batches. In addition, pairing high tannin wines with the right meal can provide a more engaging textural profile overall. A few examples of food that are high in tannin include black tea, nuts, cinnamon, clove, dark chocolate, and pomegranate. Some of the flavor profiles found in red wines are easy to identify in foods that are naturally high in tannin. For example, pairing dark chocolate with red wine has almost always been a classic. On a related note, many types of red wines have clear chocolate, spicy, or nutty undertones. Hopefully, no one has added spicy cinnamon and ground walnuts to your glass of Cabernet Sauvignon. The tannin levels are reminiscent of flavors that you are familiar with. Numerous studies have suggested that a glass of red wine may be beneficial for overall health. More specifically, the tannins found in red wine may be beneficial to overall health. Wine tannin may also be better for you than tea tannin as wine tannin tends to resist oxidation after ingested. Other benefits of adding an occasional glass of red wine to your normal routine include mild relaxation and mild elevated mood due to the pleasant experience many wine drinkers enjoy. Enjoy a glass of red wine as well as the tannins naturally found in it.